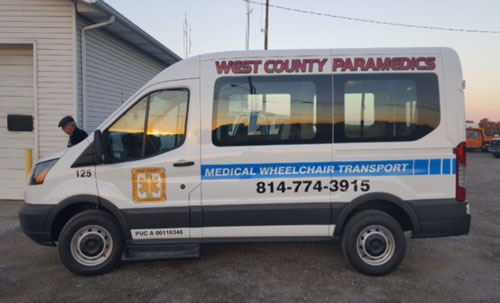 West County Paramedics provides Advanced Life Support (ALS) and Basic Life Support (BLS) services along with routine medical transport and medical taxi. Its board of directors is made up of two representatives of the seven owner departments and one associate member department which consist of Albion, Cranesville, Fairview, Girard, Lake City, Lake Shore, Platea and Springfield Fire Departments. The office is located at 6852 Meadville Rd along with the primary headquarters for the operations. We also have a satellite base located at Fairview Station 53, 7040 West Lake Rd. 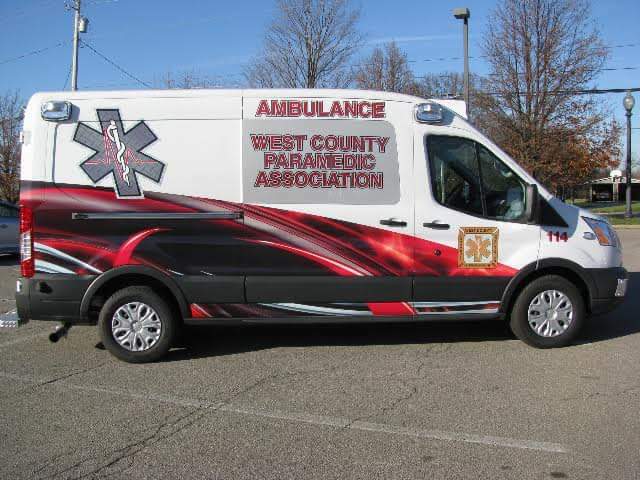 WCPA billing office also provides ambulance invoicing service for several contracted ambulance services as well as West County Paramedic Association. 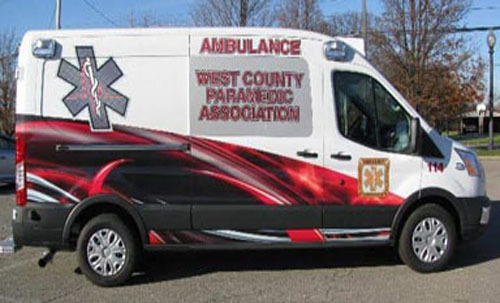 West County Paramedic Association is the first and oldest operating Advanced Life Support Service in Erie County. Incorporated in 1979 as a single staffed volunteer ALS unit, today we currently operate 2, ALS Licensed ambulances, 3 BLS licensed ambulance, 2 ALS response vehicles, 5 wheel chair vans which are licensed by the Public Utility Commission. We operate under the Pennsylvania State Regional Medical Protocols adopted by the Department of Health through the regional EMS Council known as EMMCO West, located in Meadville, Pennsylvania. Our Medical Director is Dr. Chris Cammarata from UPMC Hamot. Now accepting applications for the following positions. EMT - Part-time 24 hours a week. Job Description: The role of the EMT-Basic is to provide basic life support in the pre-hospital setting to the sick and injured and to transport to the appropriate facility safely and efficiently either emergent or non-emergent. Evaluates the patient and relays pertinent information to the accepting facility and/or medical command physician and implement appropriate medical interventions according to established protocols or physician's orders. This job can require heavy lifting and moving of patient and requires a full range of body movements including but not limited to bending, kneeling, crawling and reaching. Qualifications: Must be a high school graduate or equivalent and have a valid driver's license. Must be certified as an EMT-basic or higher by the Commonwealth of Pennsylvania and possess a current certification in BLS-CPR as recognized by the current regulations of the EMS Act. Demonstrated competency in all required skills. Must have EVOC and have completed all required yearly training for EMSVO. You must be able to perform at the highest level in dynamic, stressful and rapidly changing environments. We are proud to announce our new website. Take some time to look around! Contact Us if you have any questions, additions or updates. Calls Answered 24 hours per day, year-round. Copyright © 2019. 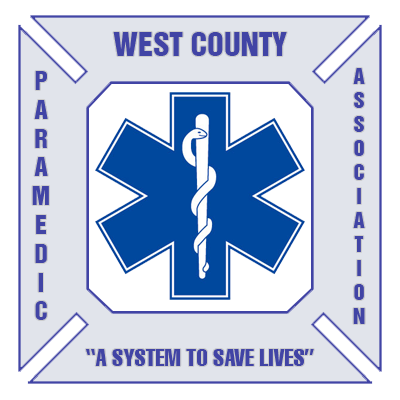 West County Paramedic Association.